Do you have a hankering for something sweet and chewy? Look no more. 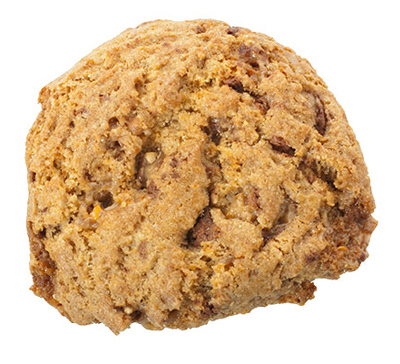 Our fresh Toffee Crunch cookie will satisfy your craving.